Former prime minister Najib Abdul Razak today confirmed that he has received an unexpected tax bill and he is unhappy. “We will see a review and specific remedy under the (due) process because the basis of calculation and definition of income is very much questionable,” he told reporters at the Parliament lobby. 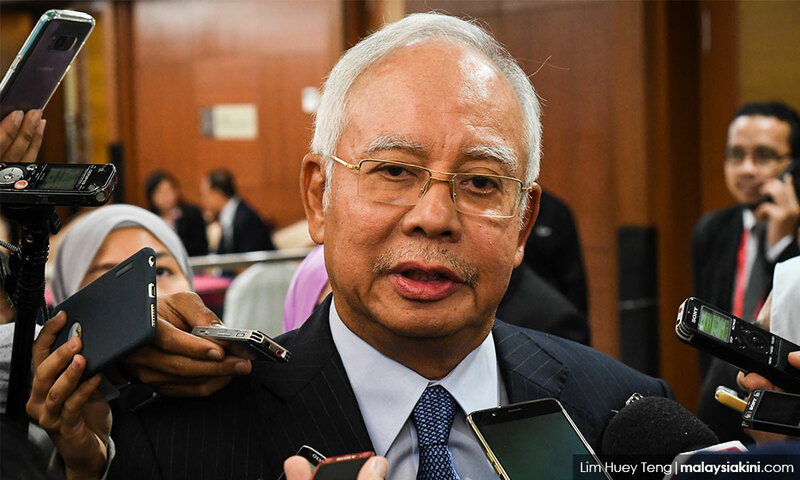 Najib said he was unable to share the specifics.